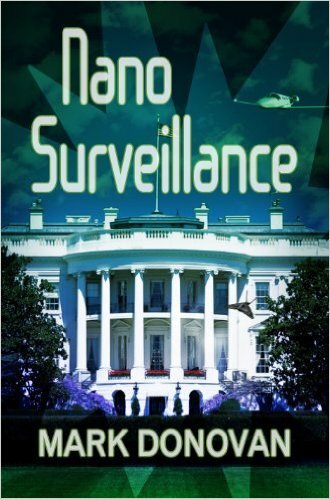 Over the past four years I have written two techno-thriller books, the first titled NANO SURVEILLANCE, and the second titled WATERKILL. In both cases I released the books without having them professionally edited. I paid a very high price with NANO SURVEILLANCE in regards to negative reviews for editorial reasons. With WATERKILL, I went to great pains to avoid the same review wrath by having a dozen friends and family members review the book and provide feedback prior to its release. However, again I did not spend the money to have WATERKILL professionally edited. Sadly, the friends and family editing feedback route was still insufficient. Though the WATERKILL reviews were better, there was still that occasional reader/reviewer that found editorial issues with the book, and as a result, skewered me because of it. 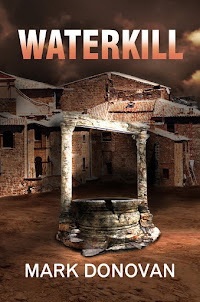 Alas, after about 4 or 5 of those negative reviews, I took WATERKILL off the market and spent two months and paid nearly $2K to have the book professionally line edited. Without a doubt after the second release of the book the results, in regards to critically negative reviews due to editing, were much better. 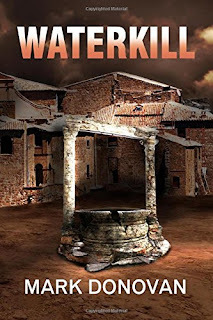 After 78 amazon reviews, WATERKILL enjoys a 4.3 ranking, with virtually no additional comments about editorial flaws in the book. So for those who are thinking about self-publishing a book, I highly recommend you spend the time and money up front to have the book professionally edited. Though I have not recouped the cost of paying for the professional edit to date, at least I sleep better at night knowing I am not going to get that picky reader who rips the book for basic editing issues.